Current government goals to address health inequities and climate change presents an opportunity for the health sector to strike two birds with one stone, argue members of the NZ Climate and Health Council. They say reducing District Health Board greenhouse gas emissions and driving better health outcomes for Māori and Pacifika can both be pursued at the same time. They offer up three scenarios, including making housing healthier, warmer and energy-efficient, replacing the DHB fleet for staff travel with electric cars (with savings reinvested in hard to reach, predominantly Māori rural areas), and an environmentally sustainable food plan. Funder: Competing interests: Both authors are members of OraTaiao: The NZ Climate and Health Council. Dr Bennett is a member of the Sustainable Health Sector National Network NZ. Through climate and sustainability action, it is possible for DHBs to move beyond disease treatment to create health and equity solutions. 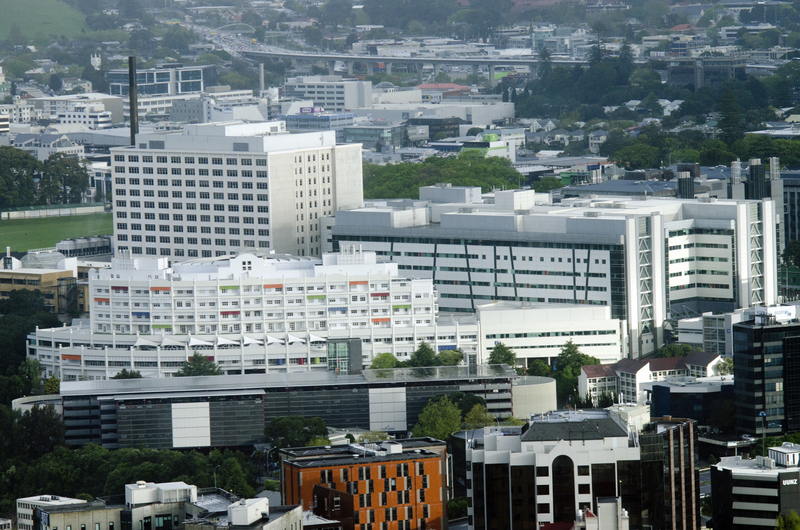 As outlined in the 2018 ‘Letter of Expectations’ from the Minister of Health, climate change action is now expected of DHBs. We argue that this - and all other - DHB action must be pro-equity to achieve fair health outcomes for Māori and Pacific populations. Three scenarios are proposed in the areas of DHB energy use, transport and purchasing where climate pollution could be reduced, and health determinants and outcomes for Māori and Pacific peoples improved. The scenarios show that by taking a sustainability and equity perspective, it is possible for DHBs to move beyond disease treatment to create health and equity solutions.